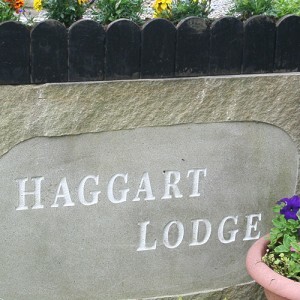 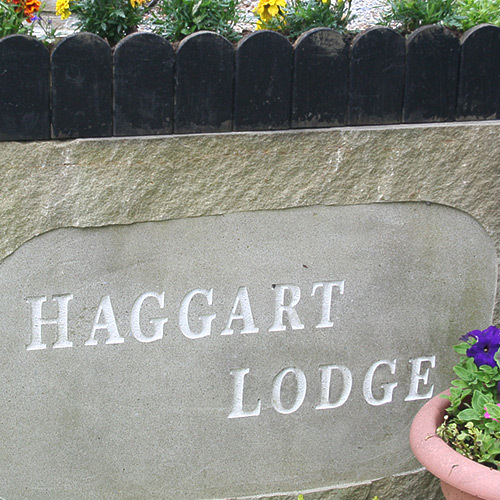 Céad Míle Fáilte to Haggart Lodge – a 3 star Guest House in a tranquil location near the village of Aclare in the southern part of County Sligo. 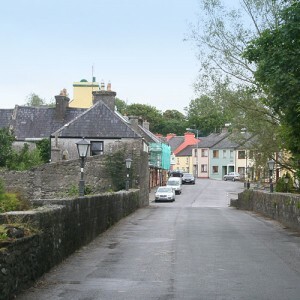 Come and visit W.B. 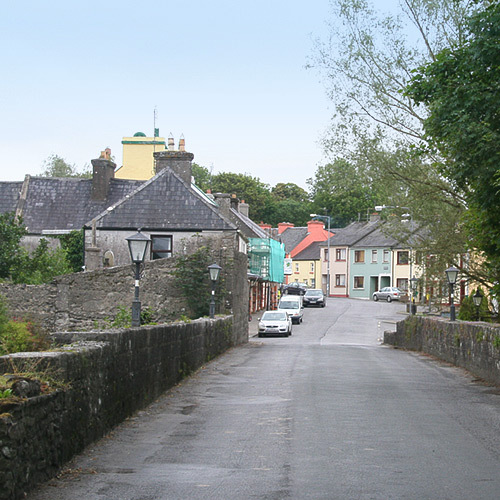 Yeats County… and explore The Land of Heart’s Desire. 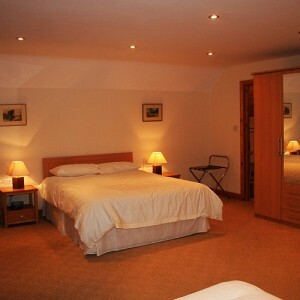 A warm, homely retreat awaits you for a perfect midweek or weekend break. 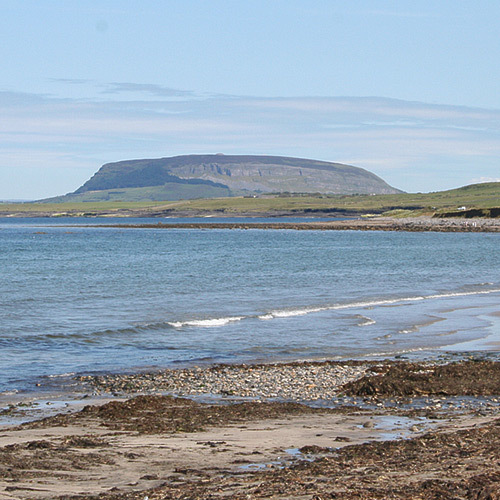 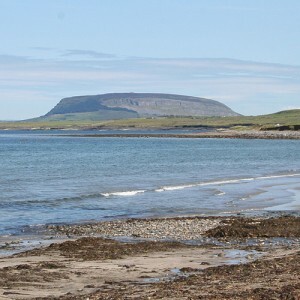 Our central location makes for easy access to counties Sligo, Mayo, Galway, Leitrim, Donegal and Roscommon.